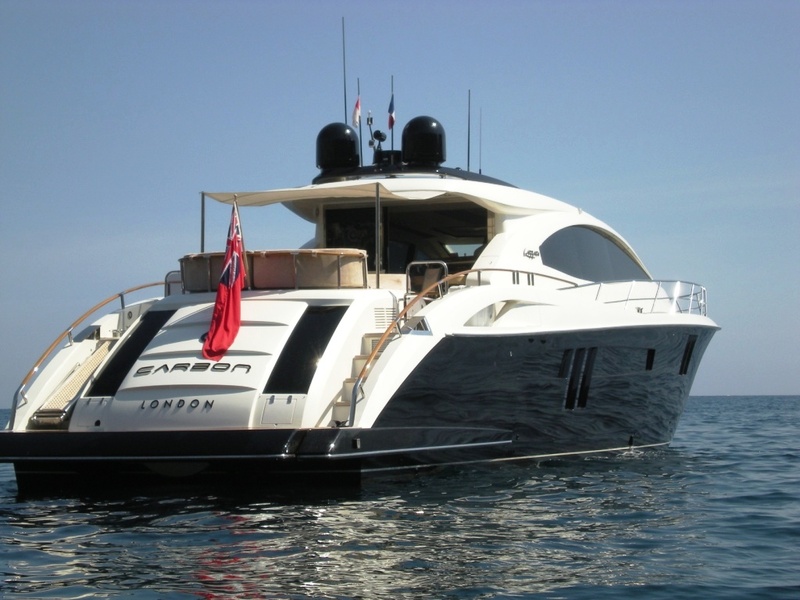 Motor yacht CARBON is a 23,39m (76' 8") charter yacht launched in 2009, built by the famed builder Lazzara. Built by Lazzara Yachts, the 23-meter luxury yacht CARBON is a new launch from the LSX 75 series and is loaded with entertainment amenities such as televisions, Sky satellite, DVD, Ipod in all cabins and a Bose system both inside and outside. 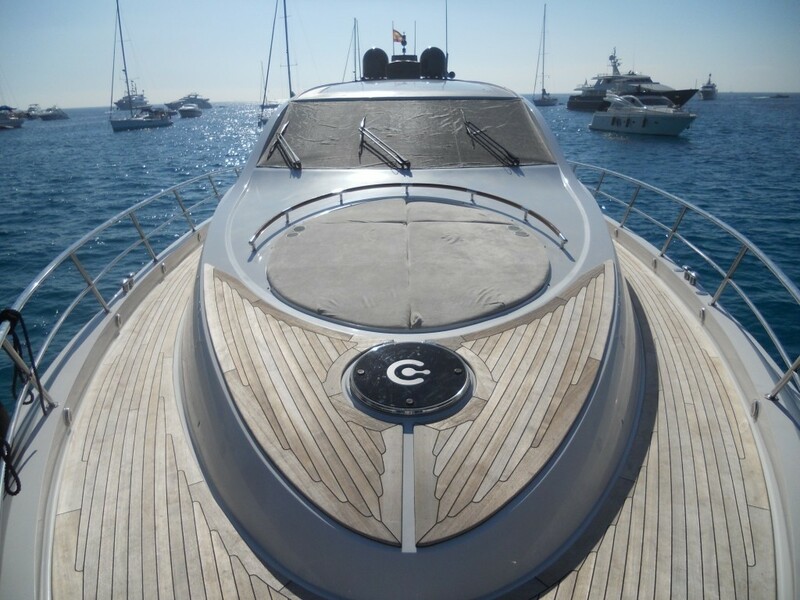 This Mediterranean charter motor yacht has been designed to set new standards of quality for life on board. 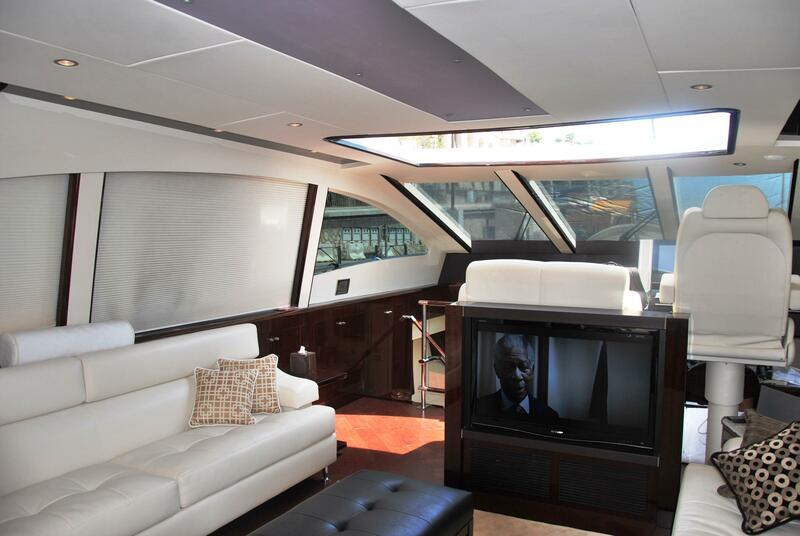 The Lazzara LSX 75 motor yacht CARBON is 75 feet in length and just over 18 feet wide, enabling yacht charter guests to cruise in comfort. 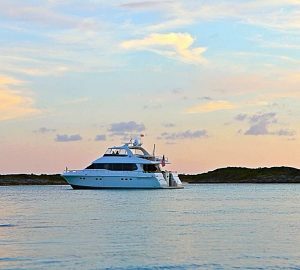 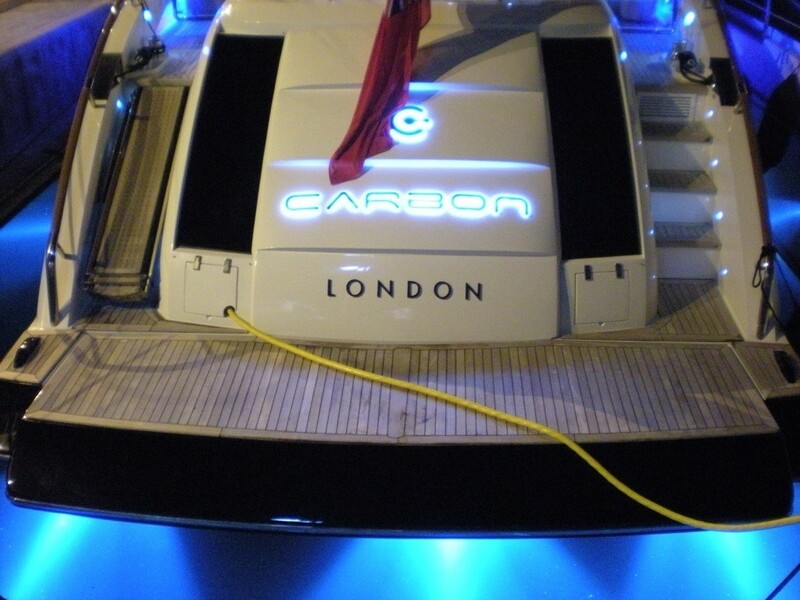 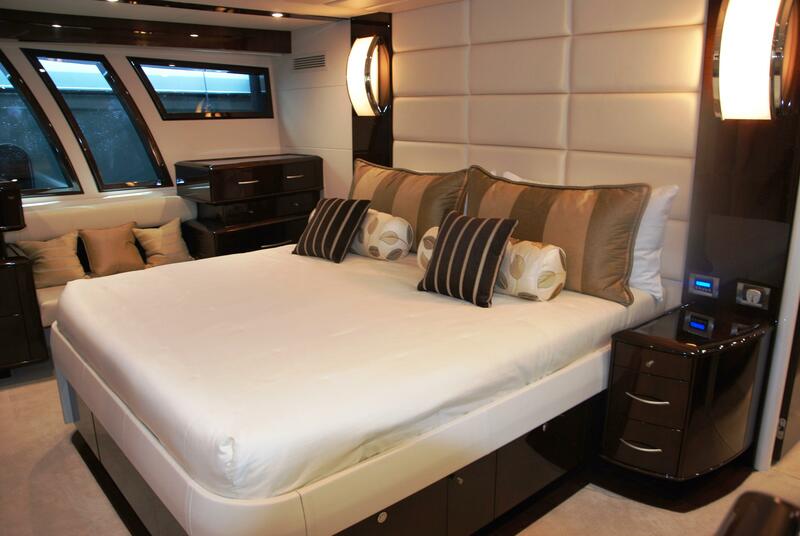 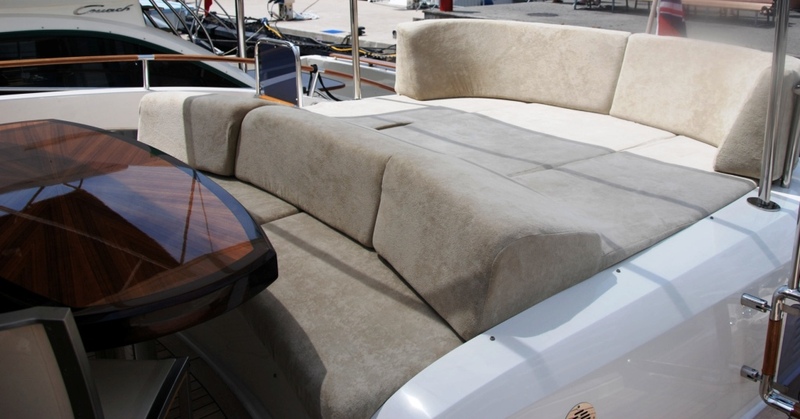 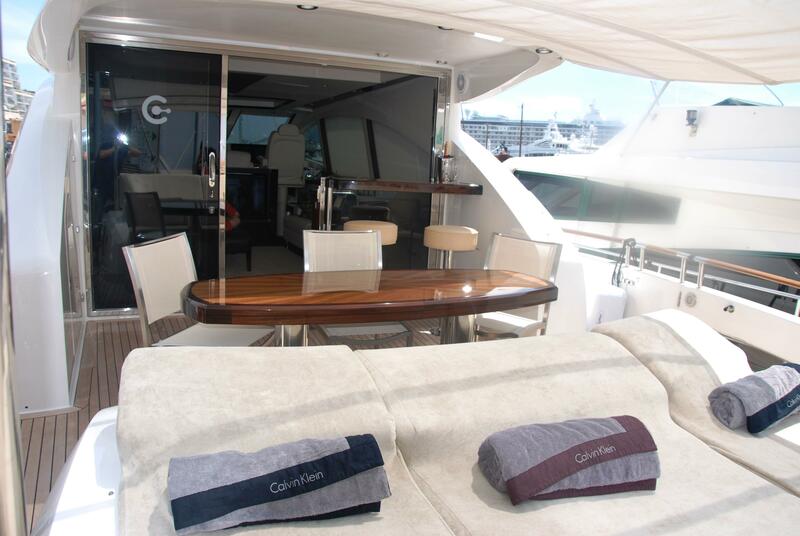 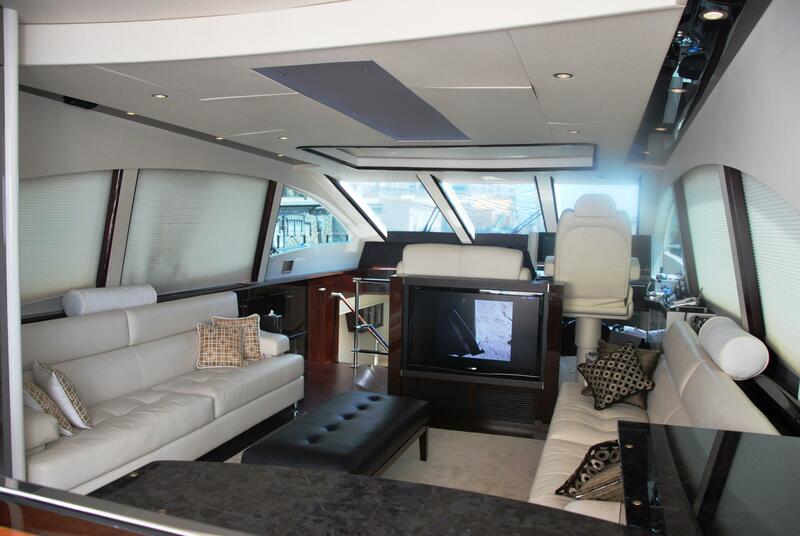 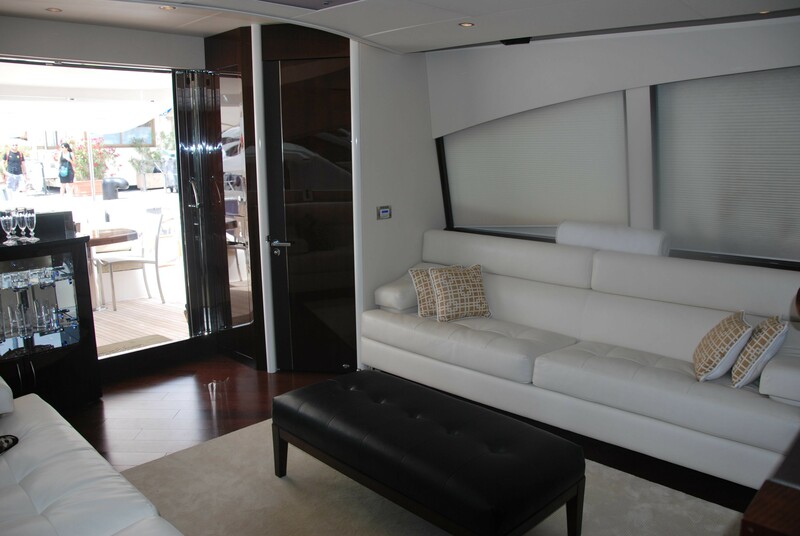 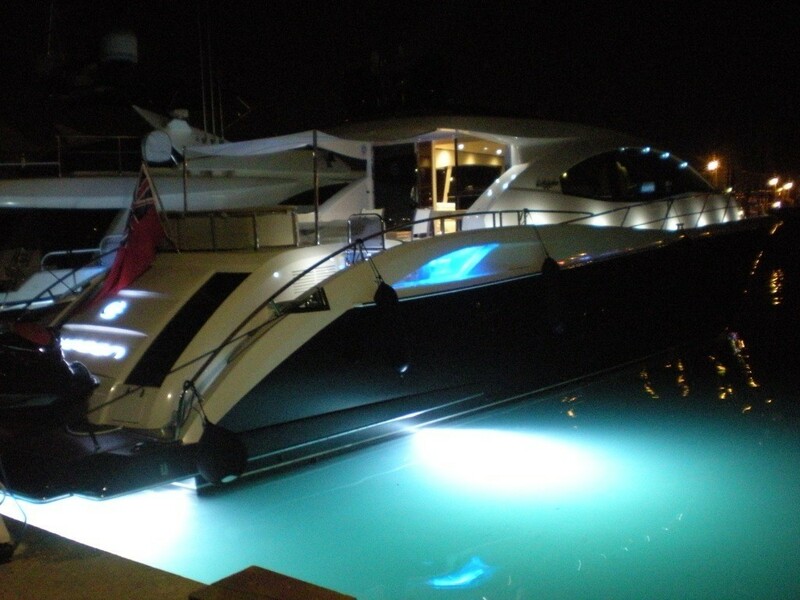 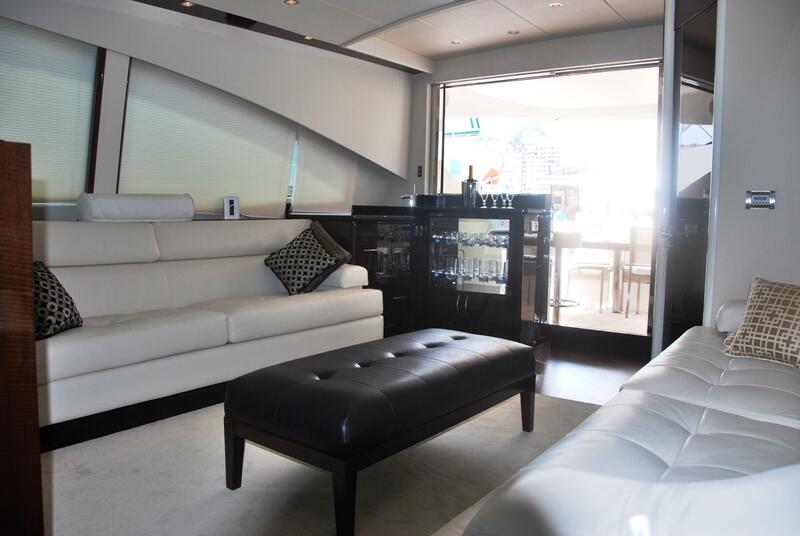 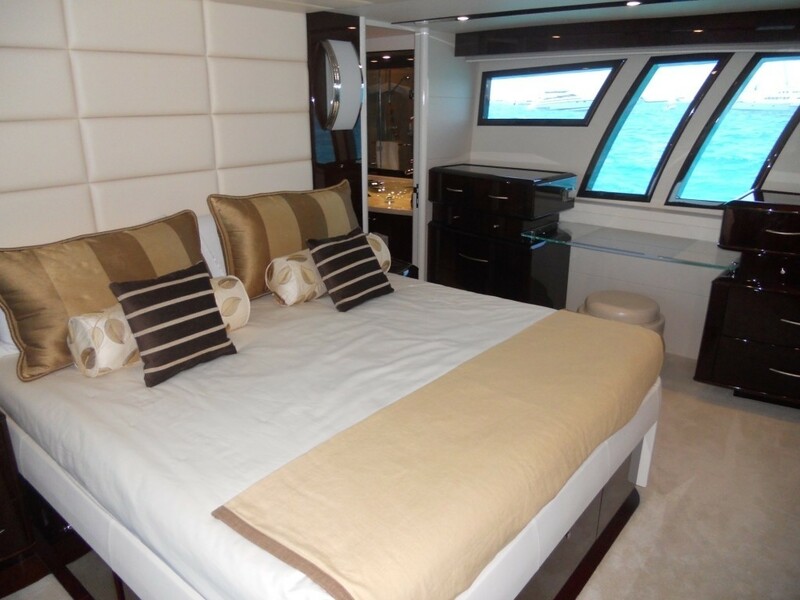 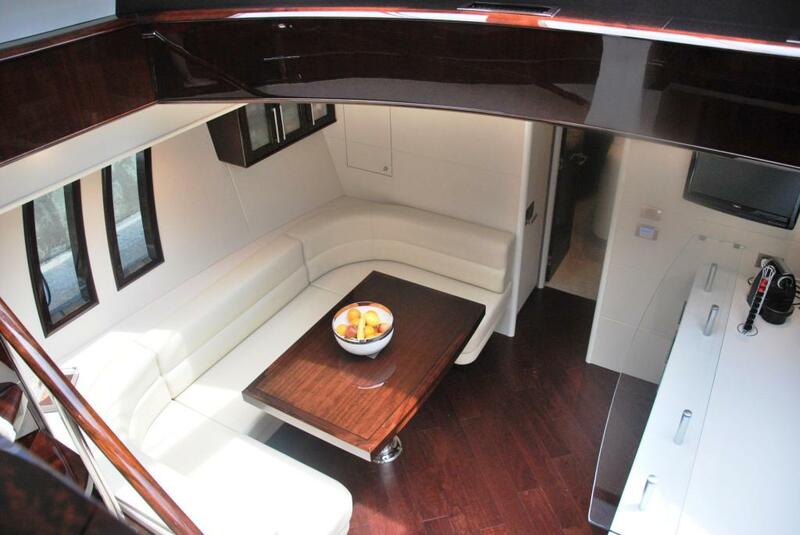 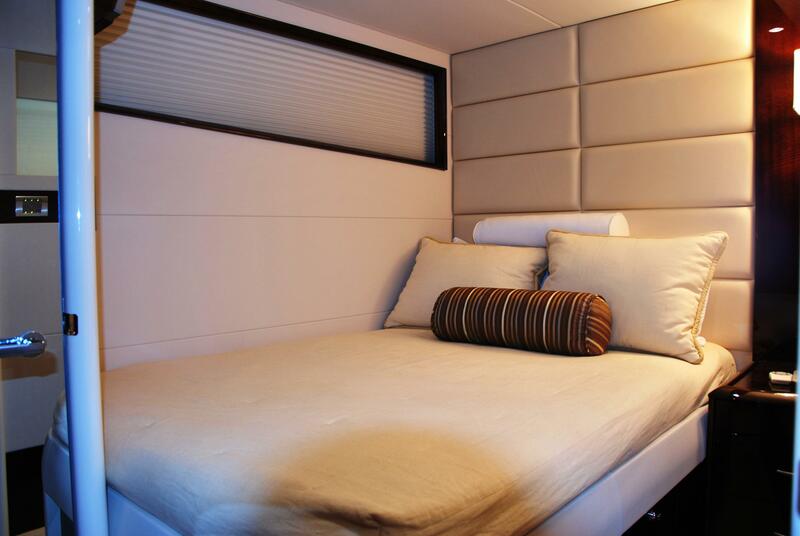 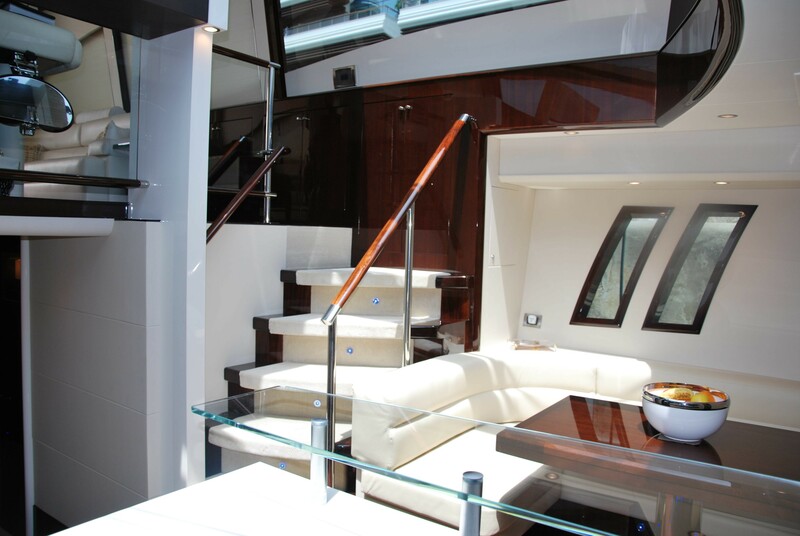 Motor yacht CARBON is able to accommodate up to 8 guests overnight in 4 cabins. 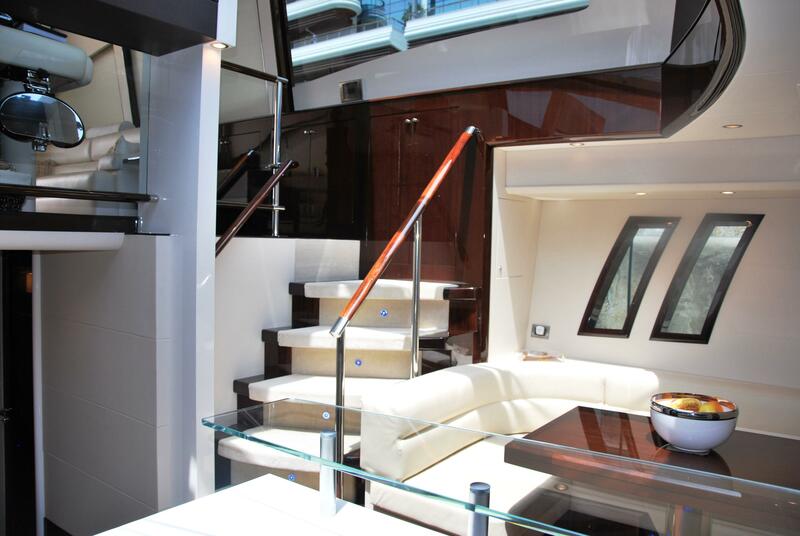 She has an upper salon with great views that has easy access to the aft deck with al fresco dining and sun pads and a lower salon great for dining and relaxing. There is an additional area to sunbathe forward. 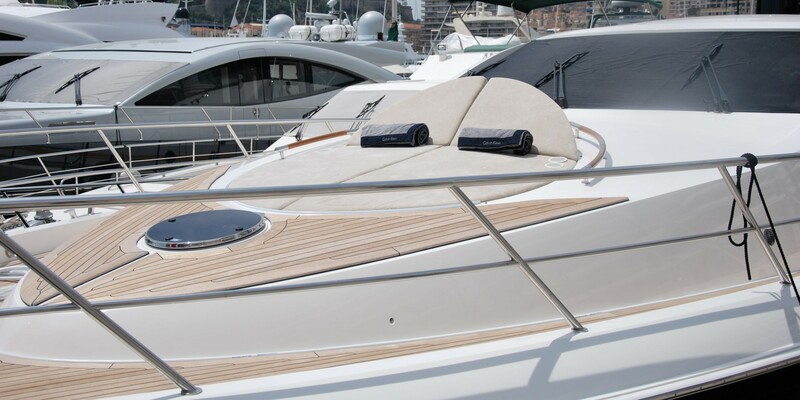 From a performance standpoint, the engines and drive systems make the LSX Quad 75 a user-friendly charter yacht. 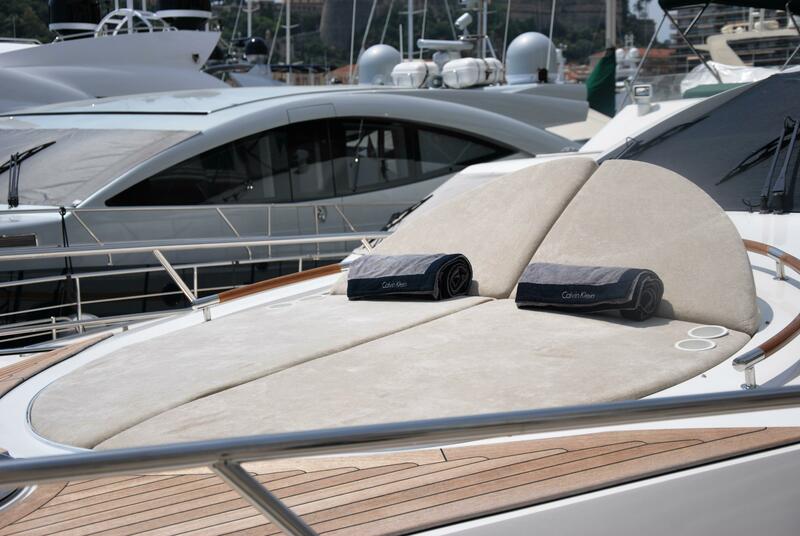 The Volvo Penta IPS system is ideal because its four-engine configuration delivers the most power at the highest scale of economy. 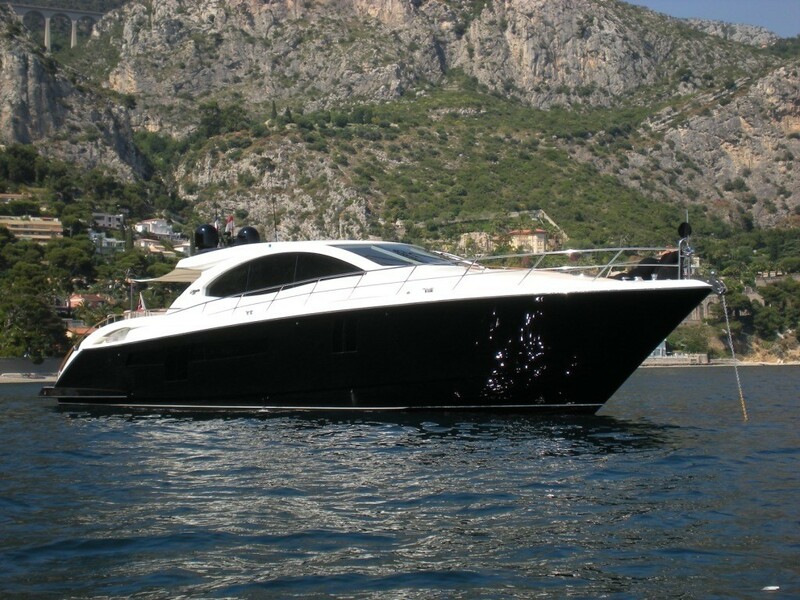 She has a cruising speed of 25 knots with a top speed of 30 knots. 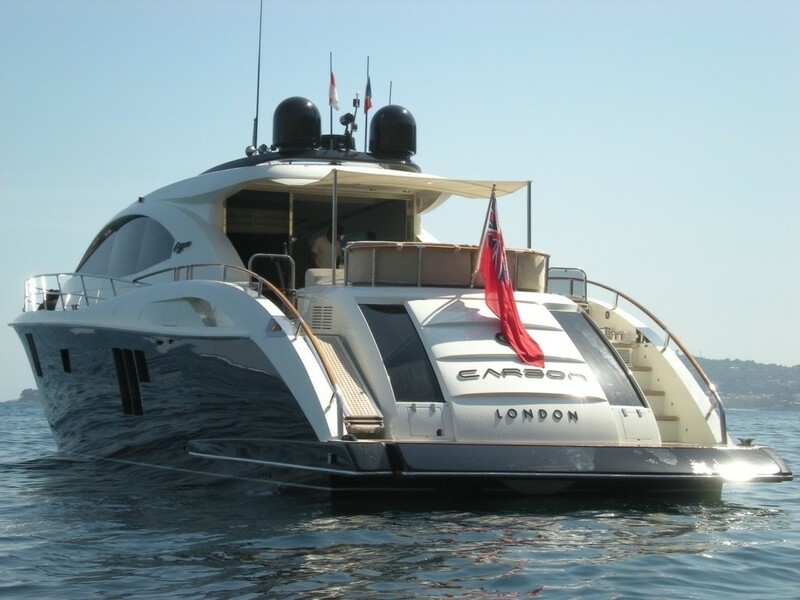 Motor yacht CARBON is able to accommodate up to 8 guests overnight in 4 cabins. 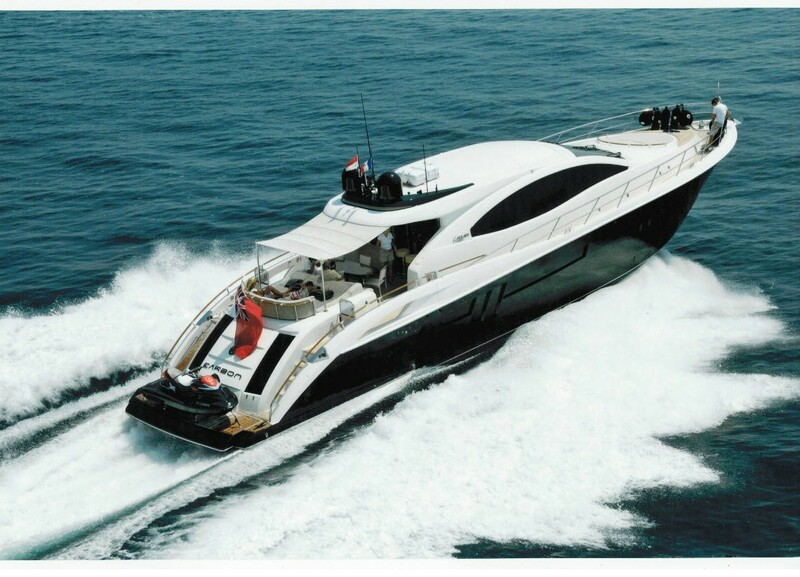 Lazzara motor yacht CARBON has the following extras onboard: Tenders & Toys include a Williams 3.25 90 hp tender, donuts and by demand water ski, wake board. 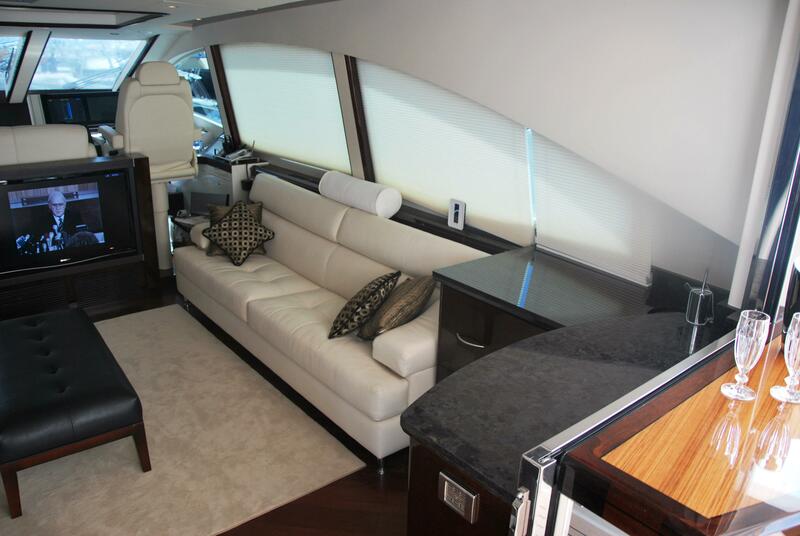 Communications include Internet wifi. 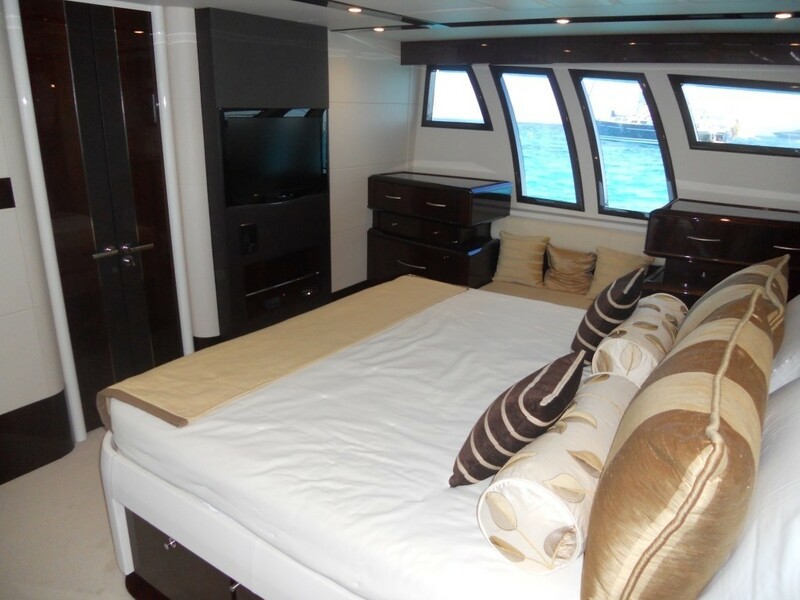 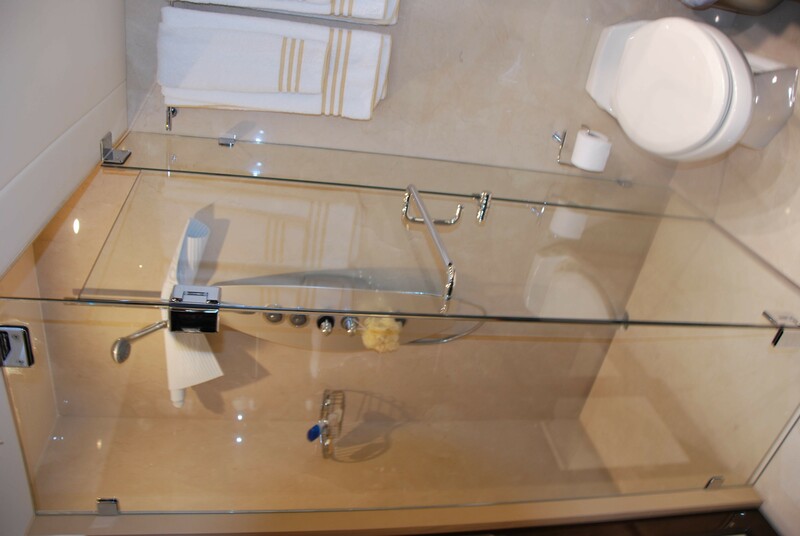 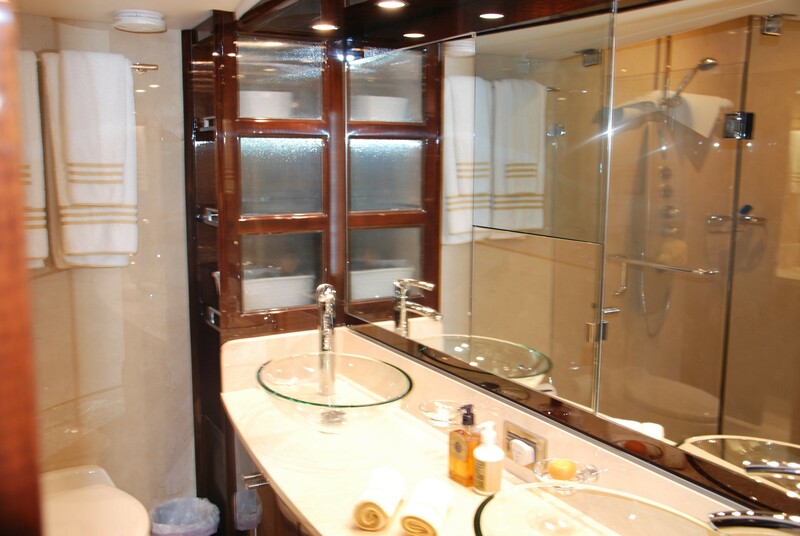 Audio Visual Equipment and Deck Facilities include Sky sat, Dvd, Tv, Ipod in all cabins, System boss inside and outside.